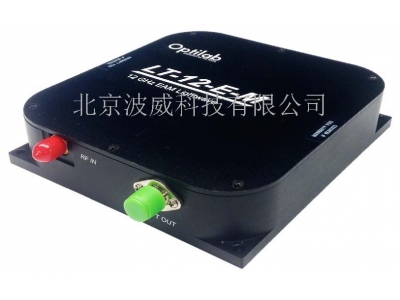 The Optilab PNL-1550 is a programmable laser that produces nanosecond pulses with electrical input pulses. 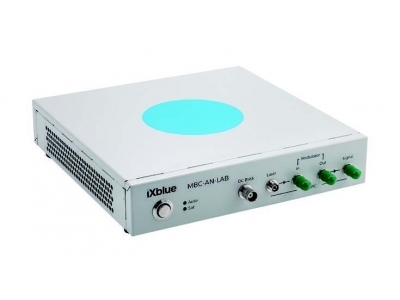 It functions as a seed pulse generator for Master Oscillator Power Amplifiers (MOPA). 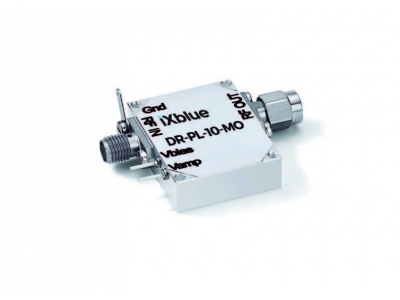 Available in a rackmount or benchtop unit, it consists of a narrow-line-width, ultra stable, DFB laser diode for gain switch, direct modulation. 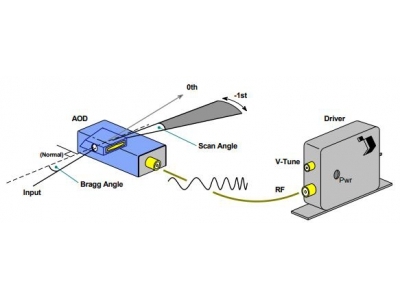 The PNL-1550 is available with the choice of wavelength from 1530 nm to 1600 nm, and is designed for direct pulse modulation of laser current to produce < 5 ns width optical pulses using an electrical input from an external pulse generator. 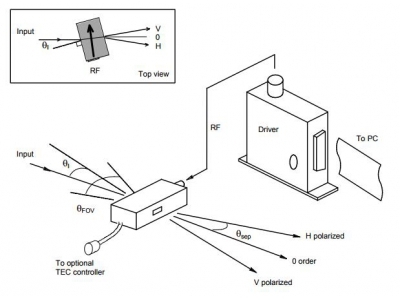 The peak output power can reach 100 mW, and it is available with SM or PM fiber for Polarization Maintaining. 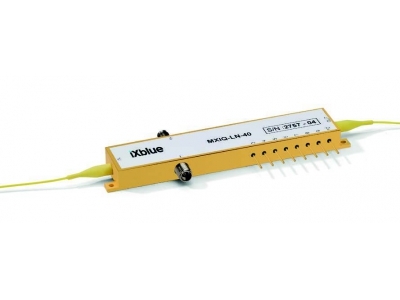 It incorporates 25/300 Large Diameter Fiber (LDF) to overcome non-linear effect. 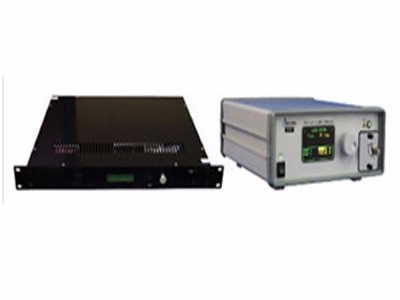 The laser system is equipped with a standard remote control interface (RS-232) and an LCD display screen for easy user interface, accessible through a front panel adjustment knob. Contact Optilab for more information.